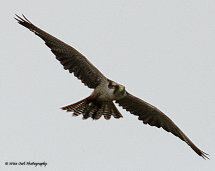 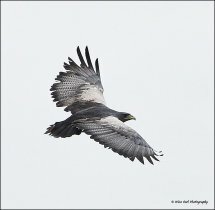 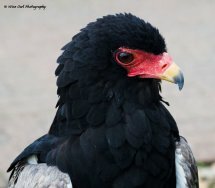 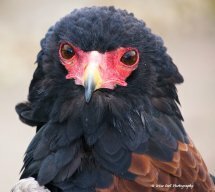 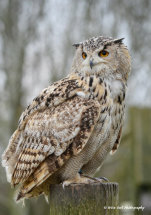 The majority of these birds belong to The Raptor Foundation, PE28 3BT and have been either captive bred, obtained from other like-minded organisations for breeding purposes, rehabilitated after road, power line or wind turbine collisions as well as rescued from impulsive and/or irresponsible owners. 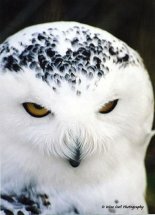 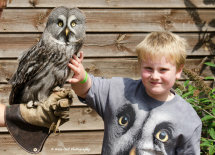 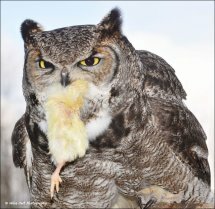 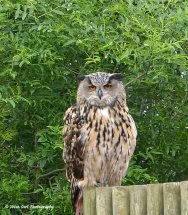 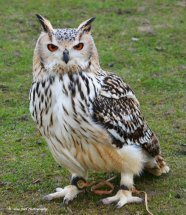 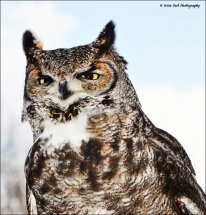 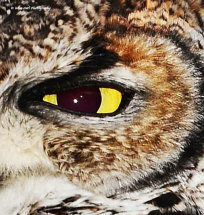 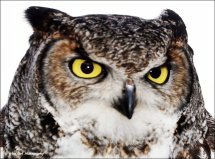 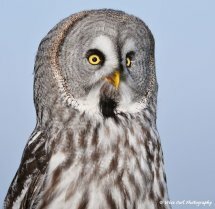 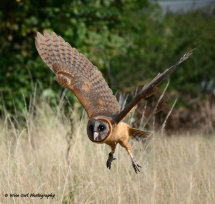 Keeping an owl, or any large bird, as a pet is certainly not recommended, despite what Harry Potter fans might think. 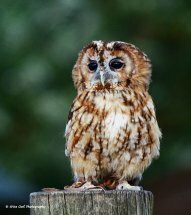 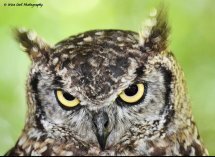 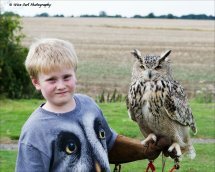 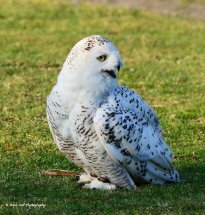 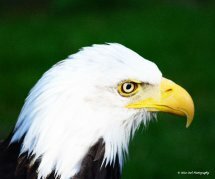 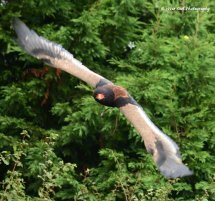 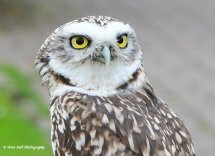 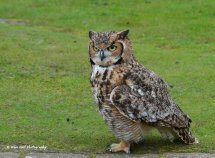 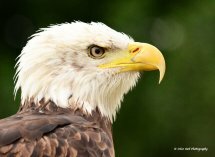 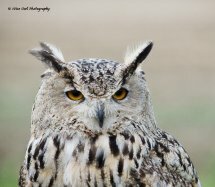 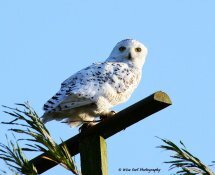 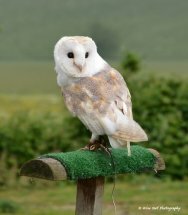 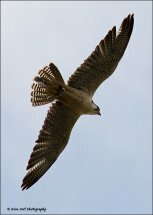 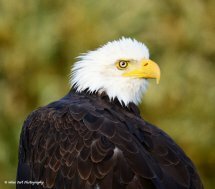 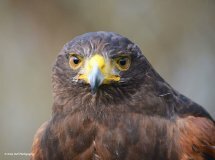 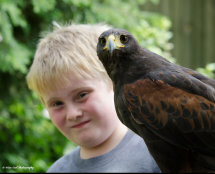 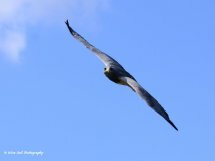 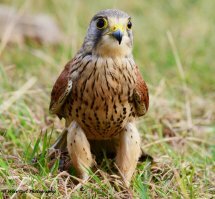 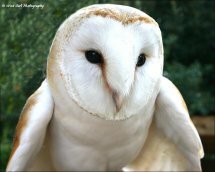 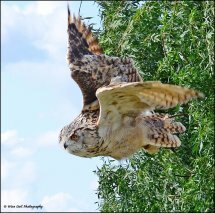 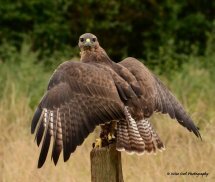 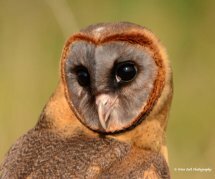 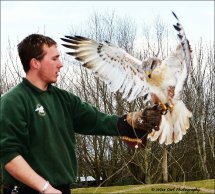 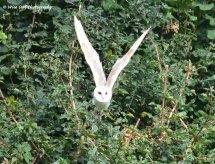 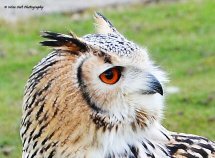 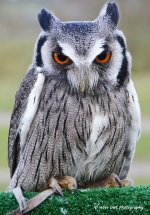 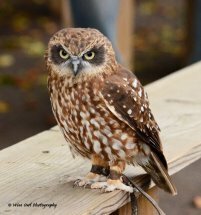 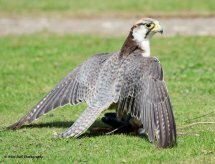 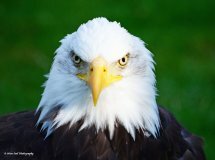 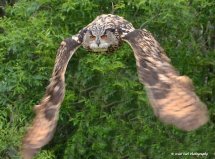 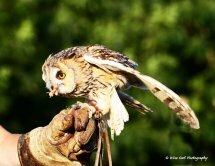 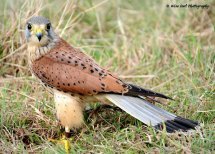 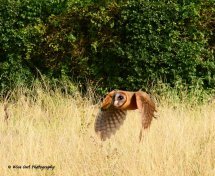 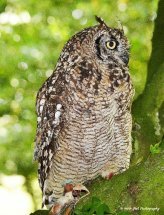 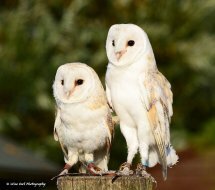 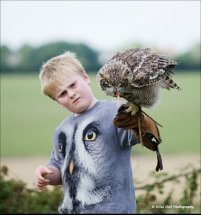 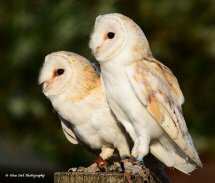 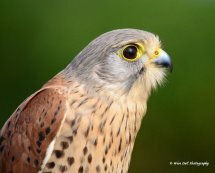 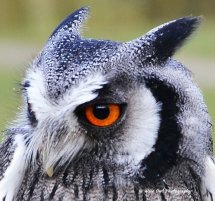 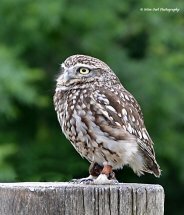 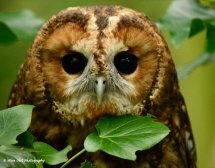 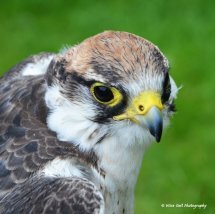 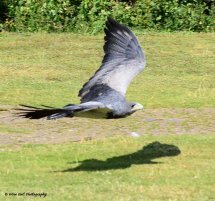 Additional images come from visits to the Suffolk Owl Sanctuary, IP14 6AT and the Bird on the Hand Falconry Experience, LE16 7SZ.